After taking the lead with a touchdown in the opening drive, the Cougars were ready to earn their first win in over 1000 days. 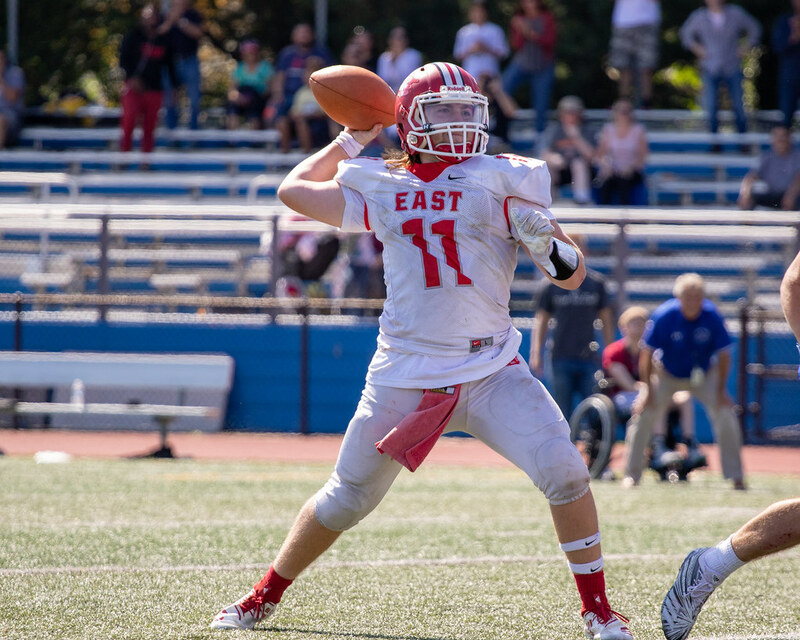 Consecutive errors made by the East led to a stronger second half played by the Princeton Tigers, with East coming just short of a win with a final score of 14-21. They will face Cumberland next Saturday, October 6th at home. You can view all the pictures from the game at the gallery above.